The Gāyatrī Mantra is a highly revered mantra from the Vedas.The Gayatri mantra is one of the oldest and most powerful of Sanskrit mantras. 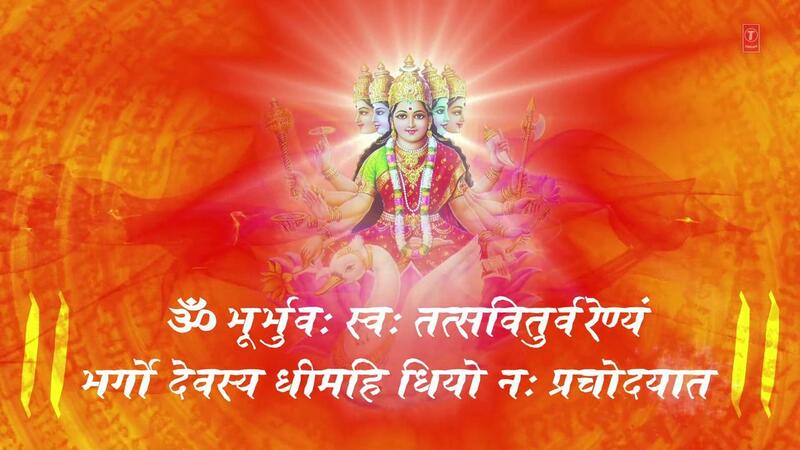 Vishwamitra Rishi is credited as the author of Gayatri Mantra. Rishi Vishwamitra is considered to be one of the most revered rishis (sages) of the ancient India.